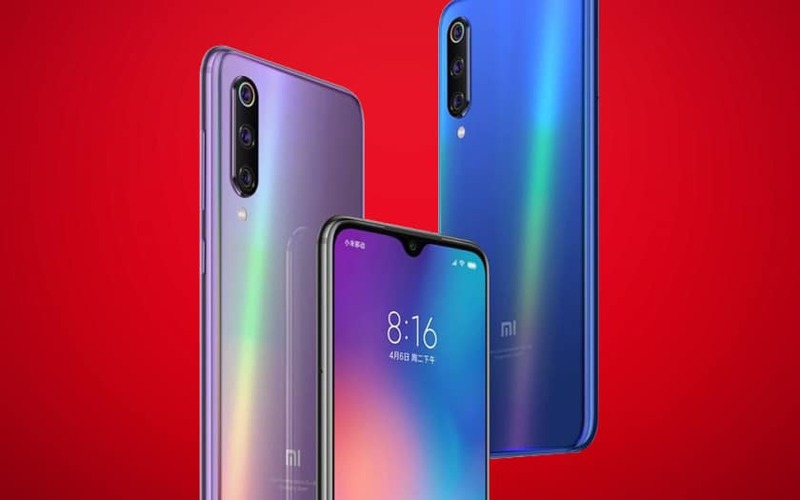 The Xiaomi Mi 9 is a new value for money since its release. But how does it compare with the OnePlus 6T released a few months earlier? In this comparison, we examine everything under a magnifying glass, the technical sheet at their price. 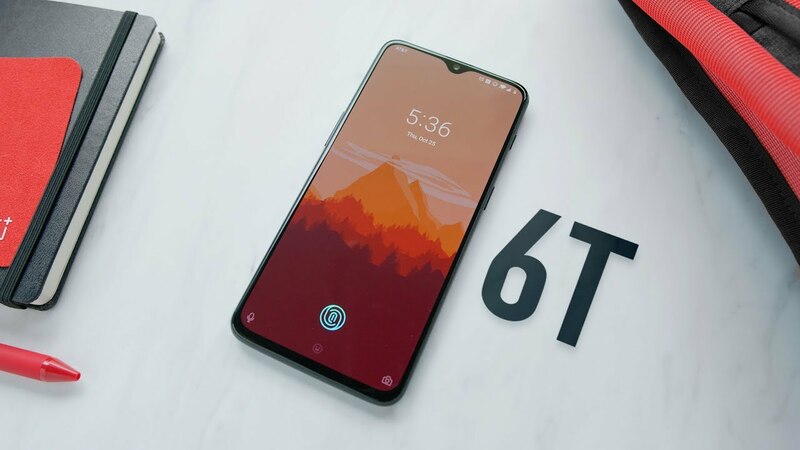 You have views on the Xiaomi Mi 9 but consider that the OnePlus 6T is also a good choice. We propose in this file to examine everything step by step to make the most informed choice possible. Let’s go ! The two smartphones are less similar than they appear when we look at their data sheet. First, the Xiaomi Mi 9 is powered by a Snapdragon SoC 855 against a Snapdragon 845 for the OnePlus 6T. The difference is not the least since the Snapdragon 855 has a 45% more powerful CPU and a GPU 20% more efficient than the previous generation. It is also engraved in 7nm against 10nm on the 845. In practical terms, this means that the 855 is significantly faster and more energy efficient – it can do more for every mAh in the battery. The internal storage and RAM options are close, with 128/256 GB and 6/8/12 GB of RAM for the Mi 9 against … 128/256 GB and 6/8 GB of RAM for the OnePlus 6T. 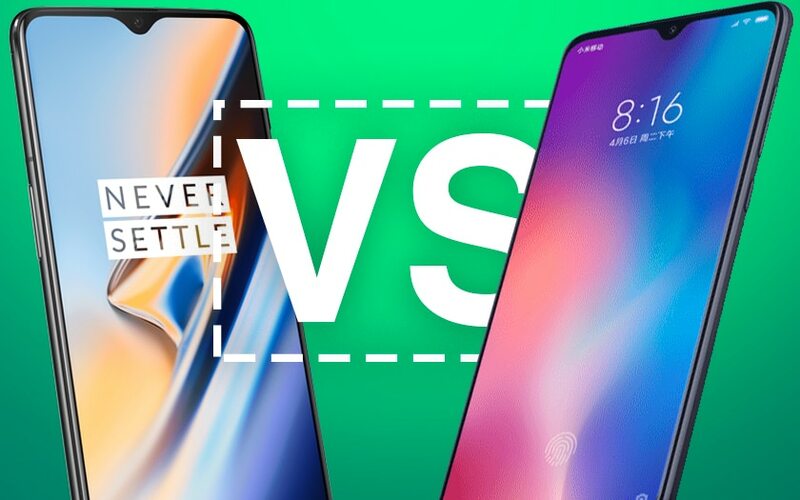 Note that in both cases the screens are AMOLED with a drop-shaped notch. In the case of the screen of Mi 9, the size is nevertheless imperceptibly lower (6.39 “against 6.41”). We note in passing that only the Mi 9 is compatible HDR 10. There are also significant differences in the photo modules. We have a triple sensor on the Mi 9 48 + 16 + 12 MP against a double sensor 16 + 20 Mp. 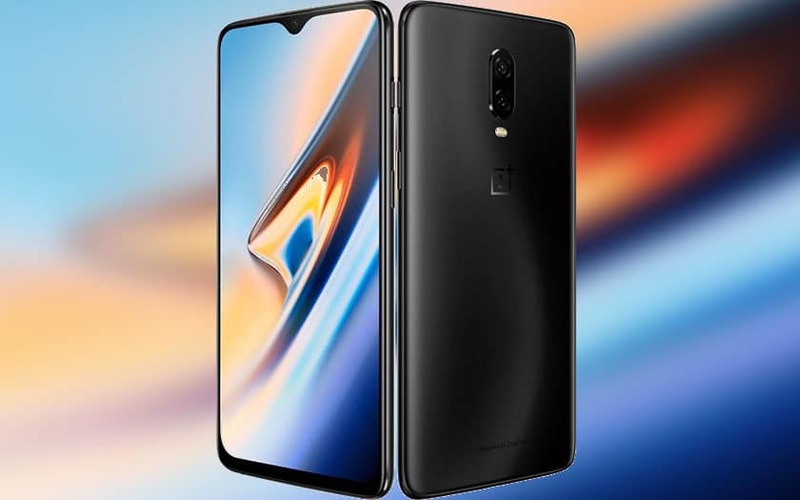 Finally the battery capacity is rather close: 3300 mAh against 3700 mAh for the OnePlus 6T, knowing that the latter is supposed to be less energy efficient than the Mi 9 – but you will see, this translates into a net benefit for the OnePlus 6T. The screens of these two smartphones are very similar. And yet, they are more different than they seem. First the size is not the same: the Mi 9 has a screen 6.39 “against a screen 6.41” for the OnePlus 6T. A difference not huge, and that should go largely unnoticed. Both can display the DCI-P3 color space, but only the Mi 9 display is HDR 10 compatible. For the rest, they are covered with the same coating Gorilla Glass 6 , and display the same definition (1080 x 2340 pixels) with the same ratio 19.5: 9 and 402ppp. Both embark a fingerprint sensor under the optical screen. The design of both smartphones is overall very close. In both cases there is a real sandwich of glasses, with a generally almost identical shape, especially the rounded corners and edges. This is especially true when the smartphone is placed on its back: the front of both smartphones is almost a copy paste, and you must have a keen eye to find the differences. It is therefore on the back that the two smartphones stand out the most. The Mi 9 has a triple photo sensor arranged in the upper left corner with a flash in its extension. The OnePlus 6T has a dual sensor centered on the upper back of the camera, with a flash and the logo of the brand in its extension. But they have very different colors. We have shiny black or matte black on the OnePlus 6T, or beautiful iridescent colors on the Mi 9. Choose between one or the other is a matter of taste. It’s tough, necessarily, but a few months apart, the gap is important. So, to give you an idea, the OnePlus gets a single core / multicore Geekbench score of 2401/8941 against 3428/10828 for the Xiaomi Mi 9. And that’s quite logical, the OnePlus 6T pays its gap SoC generation – a component that largely conditions the benchmark results. The Snapdragon 855 is the reverse of what is best in 2019. Here’s what we said in our test OnePlus 6T : “With the OnePlus 6, the manufacturer was taking a big step forward in the field of photography, without reaching the level of competitors. Alas, the 6T does not help things, quite the contrary. The latest from OnePlus is still as efficient in good light conditions. The pictures are of quality, with an excellent rendering of colors, a very good sharpness and sharp contrasts. Nevertheless, in the back light, the smartphone tends to overexpose. Note that in both cases, if they are not the best on the market, they are still excellent photophones. In our tests, we did not manage to exceed the day of use on our Mi 9. Nevertheless it is catching up with its charging system. Xiaomi provides a wired charger of 27W and promises a recharge 34% faster than a conventional charger of 18W. 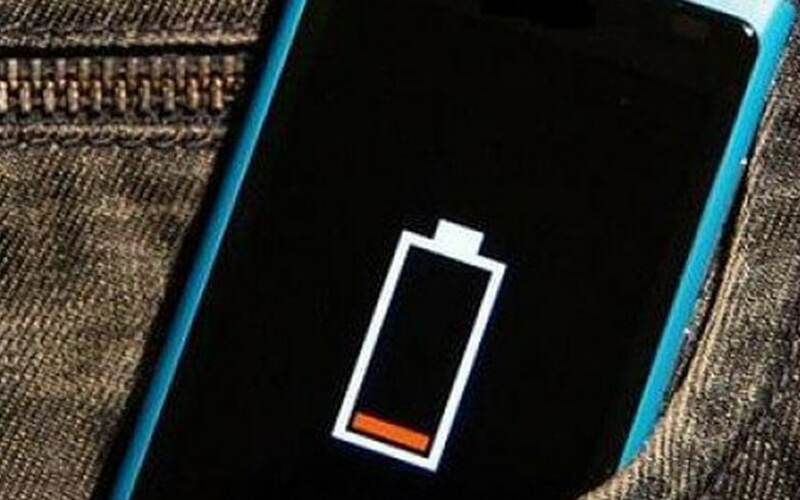 In fact, it takes 20 minutes of wired charging Xiaomi Mi 9 to gain 46% autonomy. In contrast, the OnePlus 6T is among the most enduring smartphones on the market with a day and a half of autonomy for a hard-working user, and up to two days for a more reasonable user. The fast charging system Warp Charge should convince you on this point: 20 minutes gives a day of autonomy. Nevertheless it should be noted that the Mi 9 also has wireless charging, while the OnePlus 6T does not . OS and overlay: “AOSP” or “iOS”? 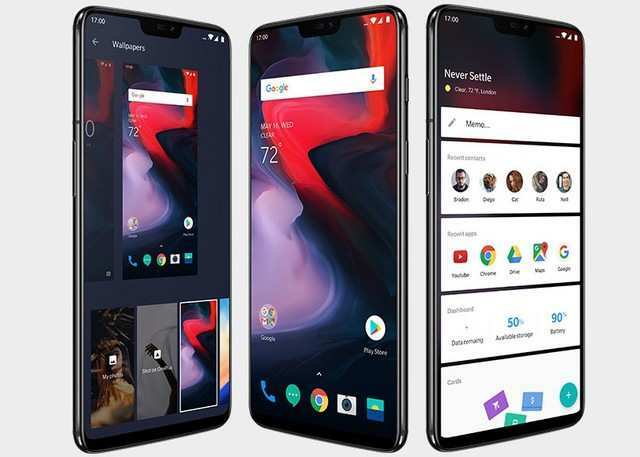 The OnePlus 6T adopts Android 9.0 Pie and dresses it with Oxygen OS 9.0, its home overlay. The new version adopts the aesthetic codes of the pure version of Android. As usual, OnePlus perfectly mixes the authenticity of Google’s OS with its software know-how. 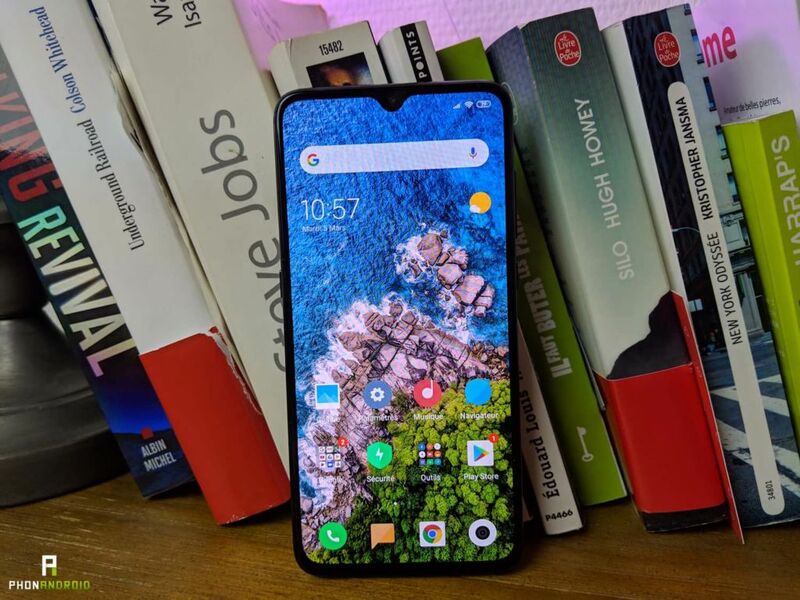 The Xiaomi Mi 9 ships MIUI 10, the latest version of the house software based on Android 9.0 Pie. Although its roots come from Google’s OS, MIUI has clearly drawn its aesthetic inspiration from iOS. The application drawer is missing, so all apps are gathered on the homepage. The lines are rounded and the animations fluid. You have to walk around the settings to find the roots of Android. Again it’s a matter of taste – but if you’re looking for something that’s close to AOSP right out of the box, it’s OnePlus you have to choose. The Xiaomi Mi 9 is available from € 469, while the OnePlus 6T is available a little more expensive, from € 559. As you can see, the two smartphones are finally very close options, except on three points: performance (Xiaomi Mi 9 advantage), photo (OnePlus 6T advantage) and autonomy (OnePlus 6T advantage). The prices are also close, so the choice between the two smartphones will depend essentially on your need for performance (in this case choose the Mi 9), or to have a smartphone cut for autonomy (the OnePlus 6T). Of course, other more subjective aspects such as their colors can also weigh in the balance.